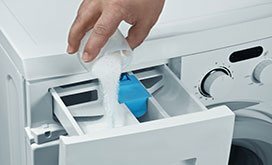 Clogged dryer? Stove problems? 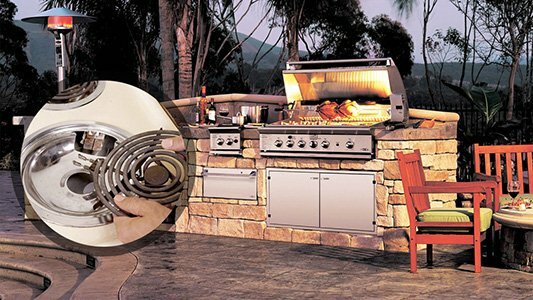 The assistance of our company, Appliance Repair Jackson, can make a difference. We repair home appliances and offer timely services in the Jackson area. 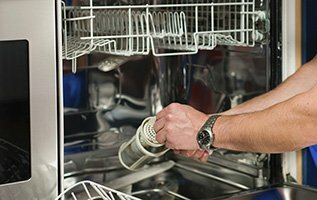 From malfunctioning dryers and washers to problematic microwaves, refrigerators, stoves, dishwashers and every other appliance found in residences in New Jersey, our company can service each one of them. 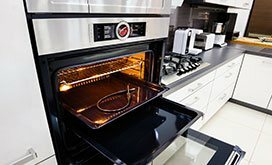 With trained appliance technicians and up to date knowledge of the most recent products on the market, we can install, fix and maintain your appliances regardless of their brand. Jackson is the place where our appliance repair team is located. This part of New Jersey is also home to Six Flags Hurricane Harbor, Six Flags Wild Safari and Six Flags Great Adventure, where the tallest roller coaster in the world is found. This is “a place for all seasons”, as Jackson's motto goes and that is true for our company too. You might need us in different occasions. Noisy washing machine? Leaking freezer? In any case, the experts from our Appliance Repair in Jackson will be there to help you out, fix the appliance, replace its damaged parts, do new installations and make your chores a piece of cake. With proper appliance repair service, our technicians help you use functional and noiseless appliances. We can maintain them to ensure their energy efficiency, provide installations and fix problems in a timely manner. In order to evaluate the exact condition of the appliance and identify the current problems, our professionals do thorough troubleshooting with special equipment. We are always well-equipped when we arrive for services and carry new components with us to do the required parts replacement. Our customers can rely on the skills and fast response of our appliance service technicians. Everyone in our Jackson Appliance Repair team is licensed, trained and qualified to do any job requested. 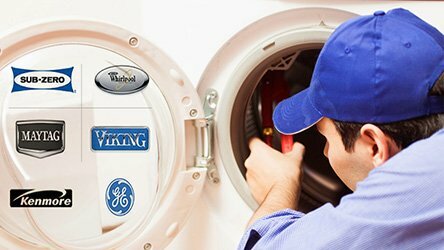 Your local appliance installation, repair, replacement and maintenance needs are not only covered fast but the results are also effective. 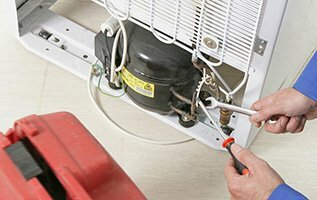 Expect our quick assistance every time and especially when one of your electric or gas appliances breaks down and there is need for emergency home appliance repair. Our company can help you with anything.